Anyone who is 65 and older or if you expect to be out of the county on Election Day can apply to vote by mail! This is a great option for voters who are not as mobile and may have a difficult time getting to the polls. All you have to do is fill out the application online here: https://www.vote.org/absentee-ballot/texas/. This link allows those who qualify to vote absentee to type in their information, then it will generate the form for them. They will need to then print, sign and date the form and scan and submit the completed application by email to jhickl@co.matagorda.tx.us. 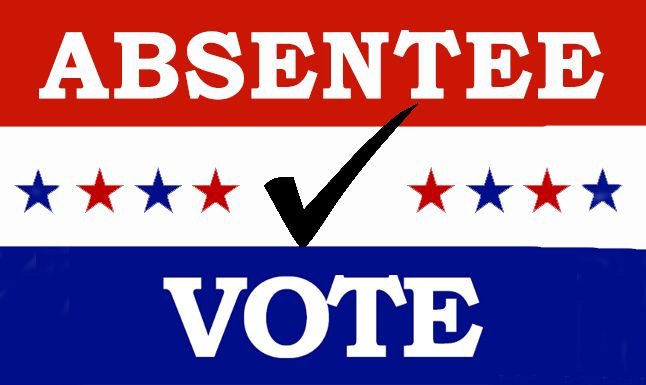 Absentee ballot applications are due by TOMORROW!